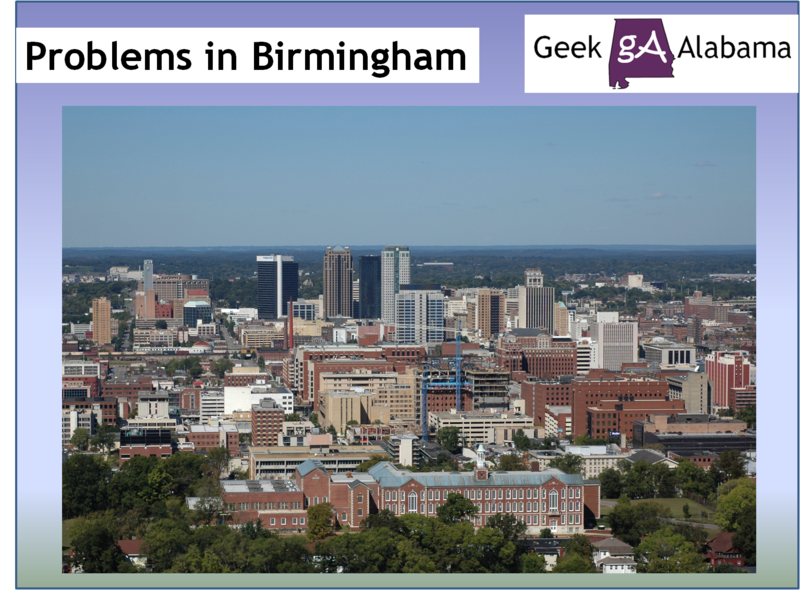 I can not believe all the problems that are going on in the City of Birmingham Alabama right now. Every day it seems like we keep hearing of more bad news coming out of the Magic City. And I am going to highlight them one by one. The Birmingham City Council is considering putting in heavy restrictions on food trucks. The brick and mortar businesses complained that their investments are being threatened by unfair and unregulated competition. And councilman Johnathan Austin is proposing an ordinance that would set up an 200-foot buffer zone from already established businesses. It would also set up established zones for the trucks and create a new business license category for the food trucks. The more I see this right now I believe this is a sorry attempt by the government of Birmingham to ban food trucks. There are many restaurants in the downtown Birmingham area and the 200 foot buffer would pretty much ban food trucks. Of course if a food truck was parked in an illegal area or on a sidewalk they should have to move. But I see this attempt as food truck murder in Birmingham. There are several great food trucks that serve customers in Birmingham. 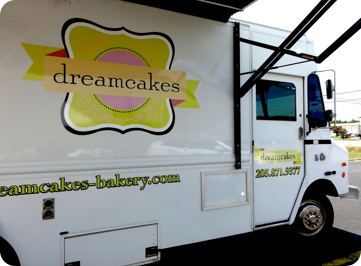 Trucks such as Dreamcakes, Spoonfed Grill, Shindigs Catering, and Cantina on Wheels brings new options for people in the lunch hour. Plus food trucks has been a huge hit in cities across the country. Food trucks also brings new life to downtown areas and you often see a good line in front of a food truck. So I think this proposed ordinance is stupid and not needed. I guess Birmingham loves seeing more businesses leaving the city for good. By the way I am glad that Food Blog South is being moved to Homewood next year. Go to http://www.change.org/petitions/birmingham-city-council-member-support-street-food-vendors-in-birmingham to sign a petition to stop this crazy ordinance. This should also come as no surprise. The Cooper Green Mercy Hospital that is run by Jefferson County has had over $500 million from the indigent care fund that has been unaccounted for over the years. Plus Cooper Green owes $71 million from past court rulings. The county held a meeting with many people on ways to save the hospital and there was a quote that made me laugh. 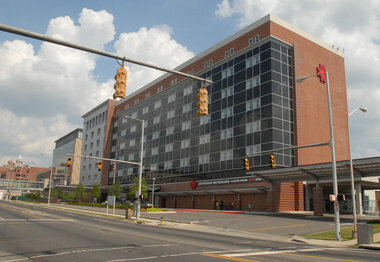 A Birmingham lawyer named Emory Anthony and a resident of Birmingham said Cooper Green Mercy Hospital has been a “whipping boy” for the county. My question is this; with Obamacare being ruled constitutional and now going to be put into effect unless after the next elections politicians stop it. Why does this hospital even needs to exist? Everyone is going to have insurance or they will have to pay a huge fine. There are many other hospitals in the area that would be able to serve the poor and in my opinion this hospital needs to be closed down. This would save the county lots of money and help them recover from bankruptcy much sooner. This comes as no surprise that the Birmingham Board of Education is having trouble. The Alabama Department of Education and Superintendent Tommy Bice has come in and taken over the school system. Sure some of the board members tried to sue to remove the state takeover and school Superintendent Craig Witherspoon. But the judge did the right thing and allowed the takeover to continue. Birmingham City Schools once was a great school system in the state of Alabama but it is now a piece of c*ap. The city wanted to even bailout the school system but thankfully that was stopped. It’s sad to see how far Jefferson County and Birmingham Alabama has fallen. Once one of the top city and county in the country has now fallen to a laughing-stock. The school system needs a lot of work including better teachers and staff, money cutbacks, and the closing of older schools. But I am afraid nothing is going to be done even after the state takeover ends. Because many members of the board wants to keep blowing money and be corrupt. I hope the voters of Birmingham will be smart enough to vote out the corrupt board members in the next election. This report from the Brookings Institution should also come as no surprise. 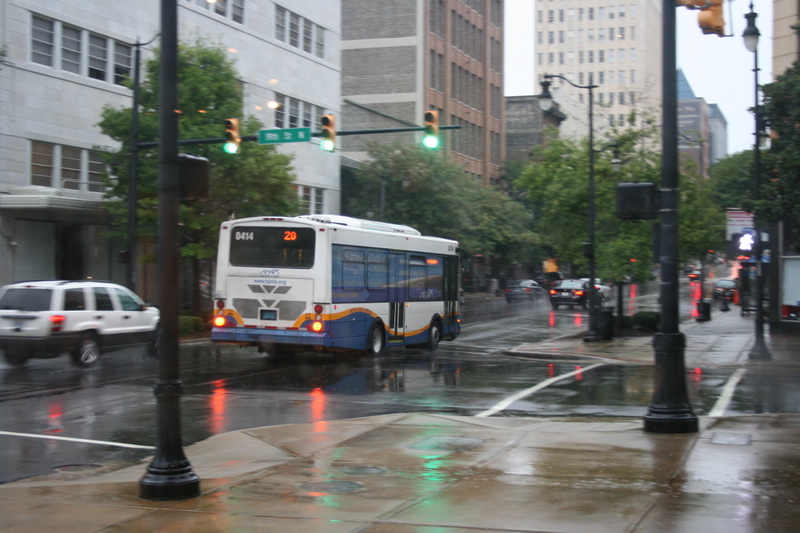 The Birmingham Jefferson County Transit Authority has been ranked 90 out of 100 cities on the mass transit‘s ability to connect workers with jobs. Most people who ride the Birmingham bus system has to ride the bus for hours to get to their jobs. And sometimes the bus the people rides breaks down or catches on fire. This video from the UAB Digital Media student class should tell you everything. Every major metro area needs a good mass transit system to function. And it seems like the Birmingham Metro is in a backward state when it comes to mass transit. The BJCTA gets no state funding and has to rely on city and federal funds. Birmingham could look to similar metro areas its size such as Oklahoma City or Charlotte which has a great mass transit system. Some people also wants to see light rail and better buses put into service in the metro area. But it is going to mean the state of Alabama needs to provide funding. How much of a chance is that going to happen?